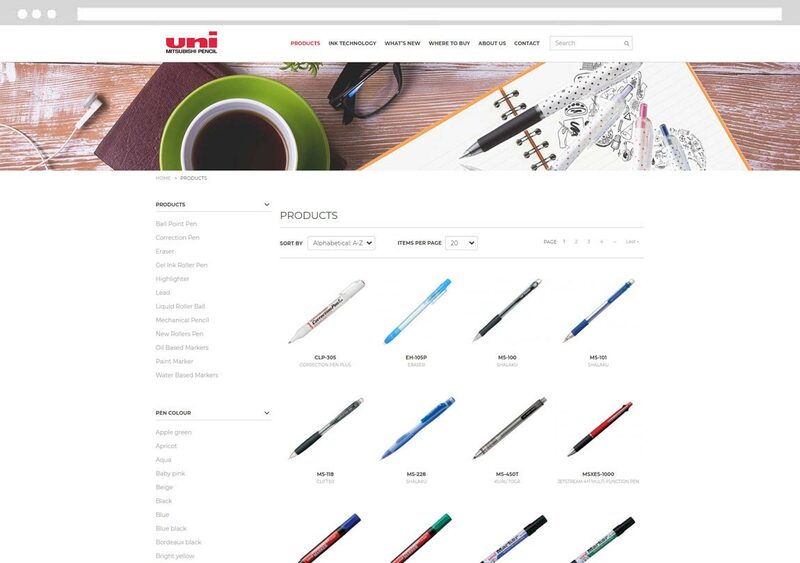 A Japanese company with focus on pens and pencils. 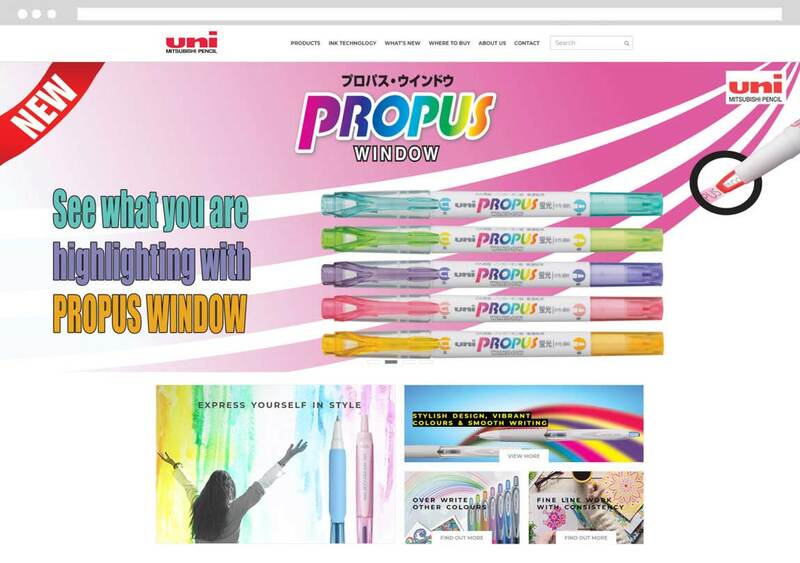 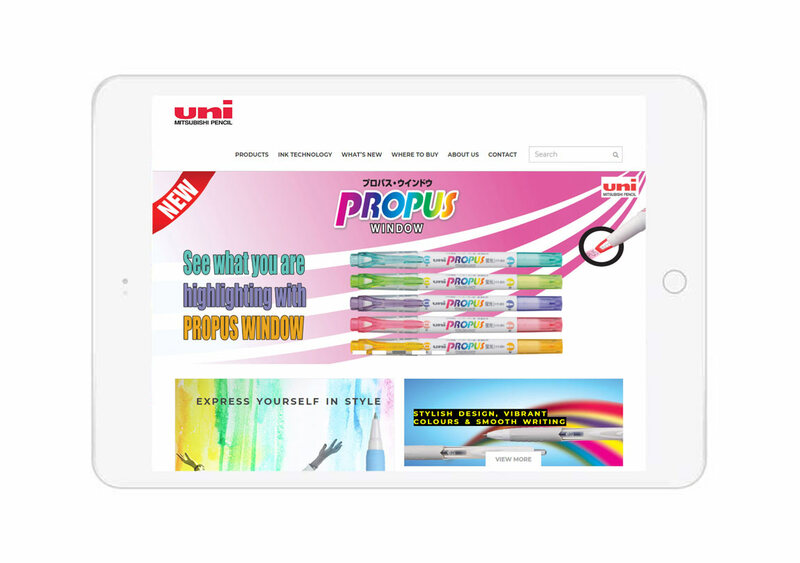 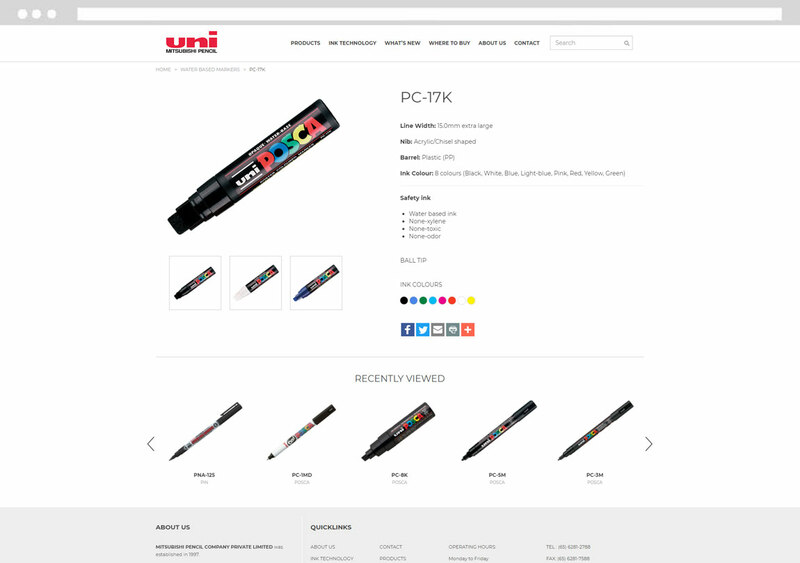 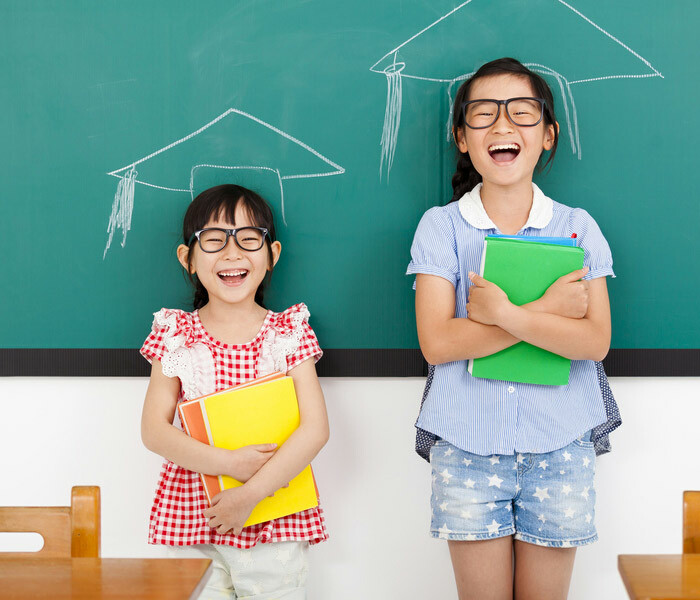 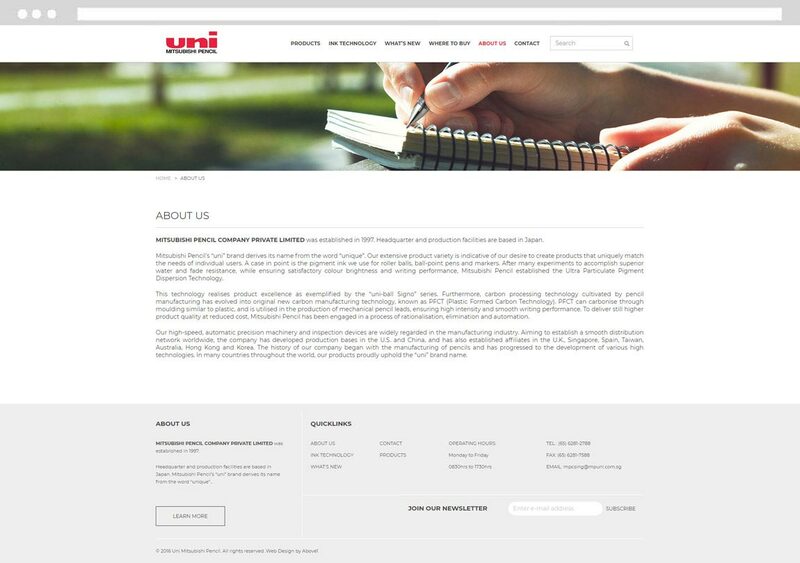 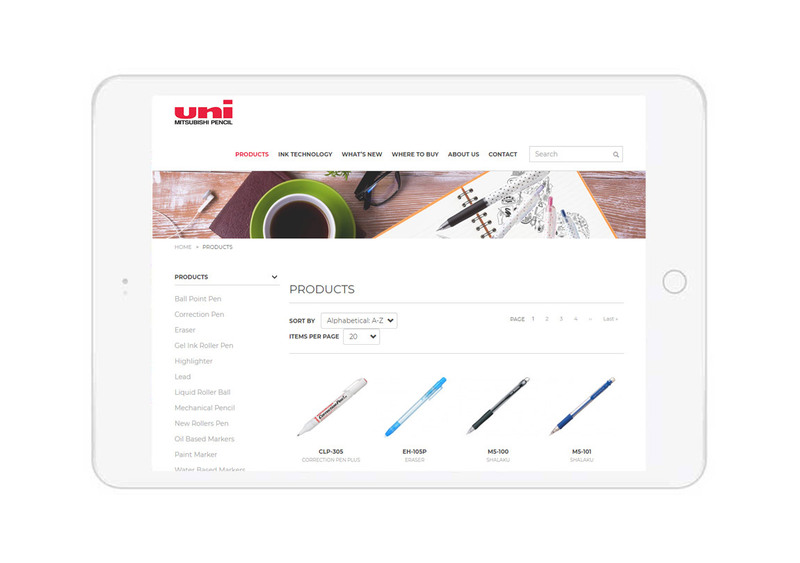 Uni Mitsubishi Pencil engaged Above1, a Singapore Web Design Company, to design a sleek and comprehensive website. 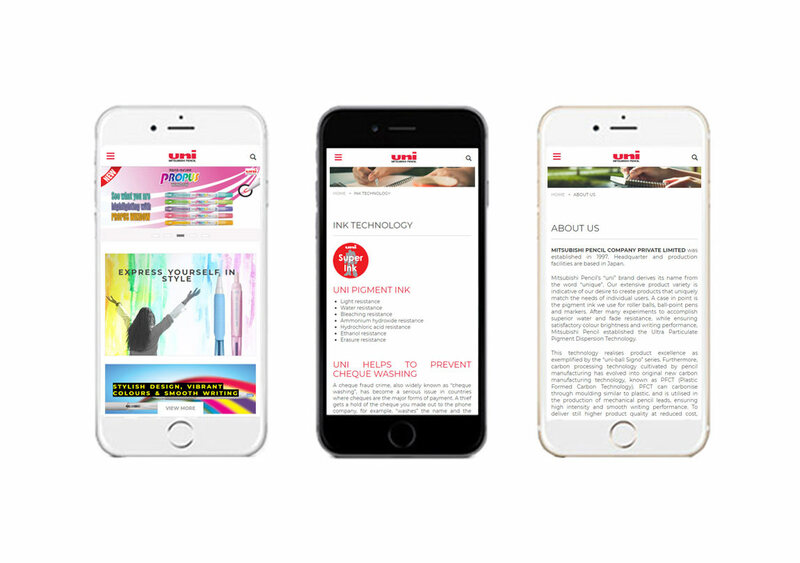 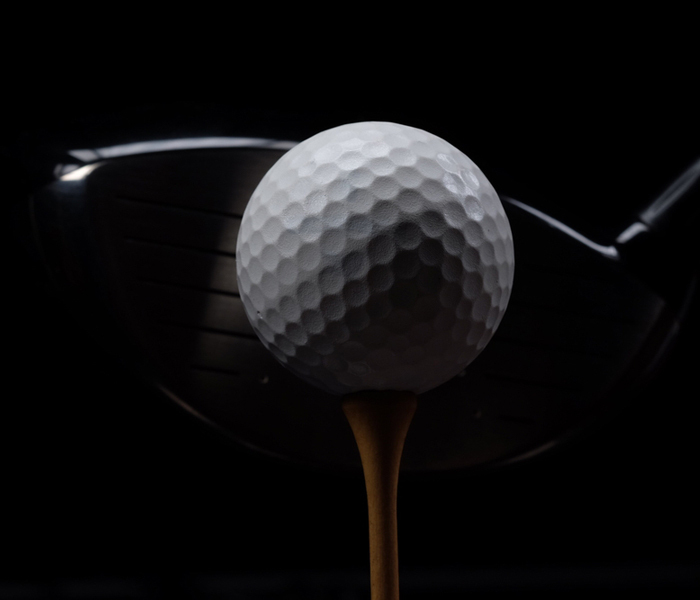 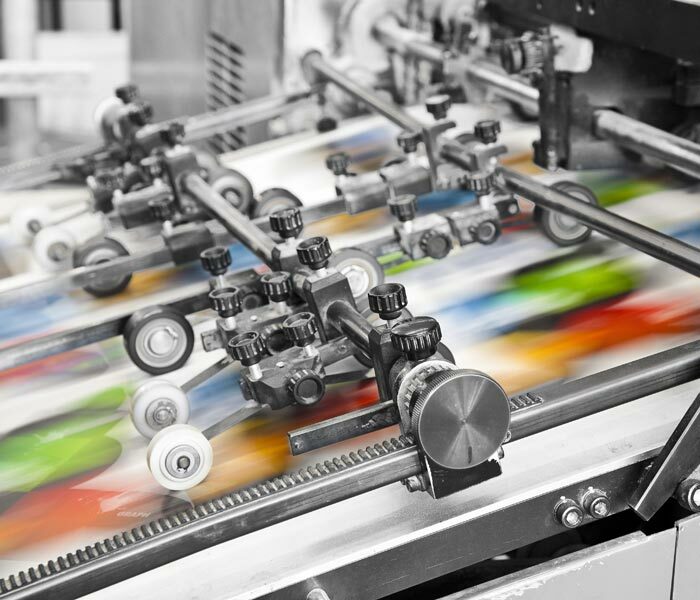 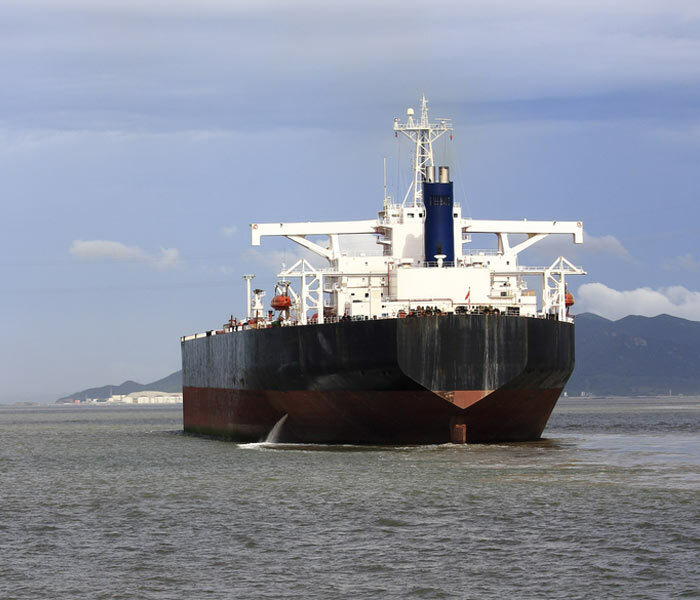 The Content Management System powered website is mobile responsive, integrated with informative features such as products, technology, company information and contact, as well as newsletter subscription feature.